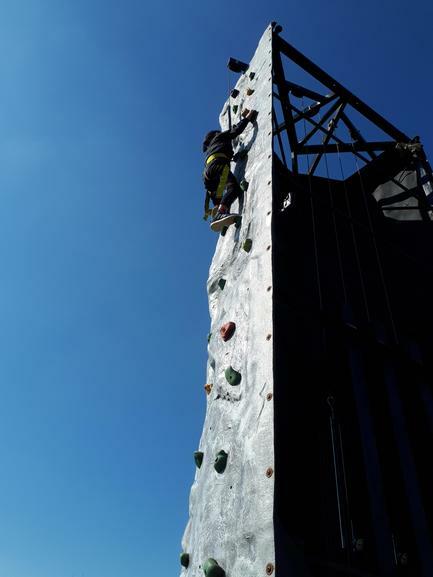 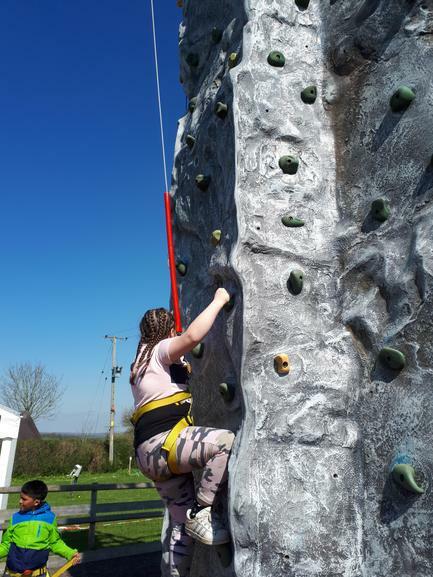 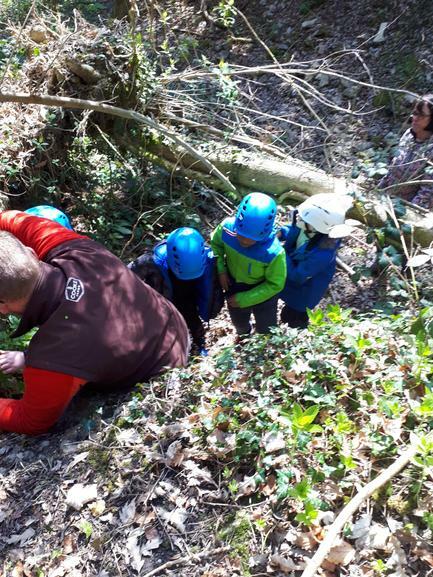 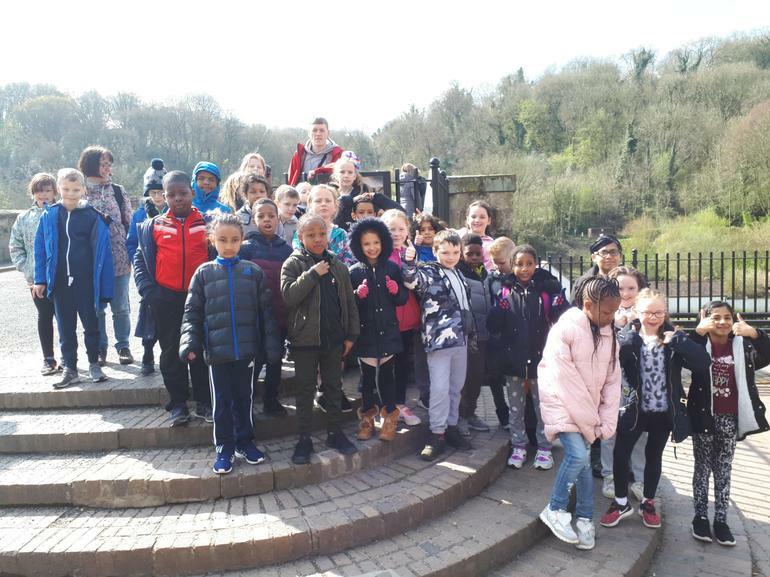 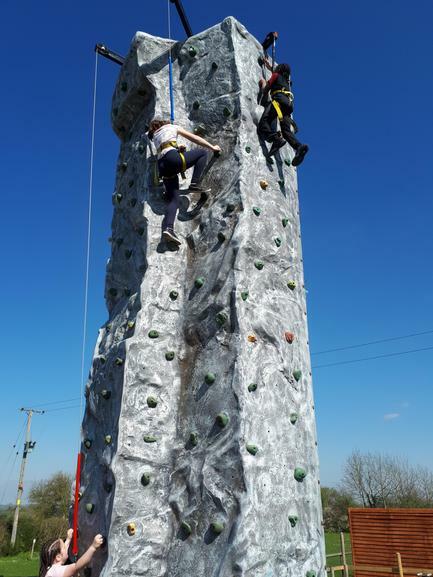 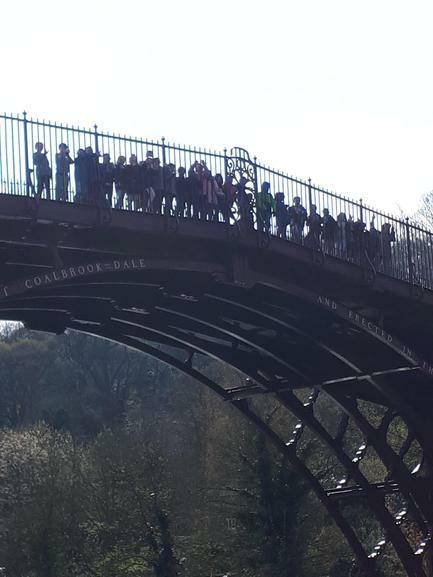 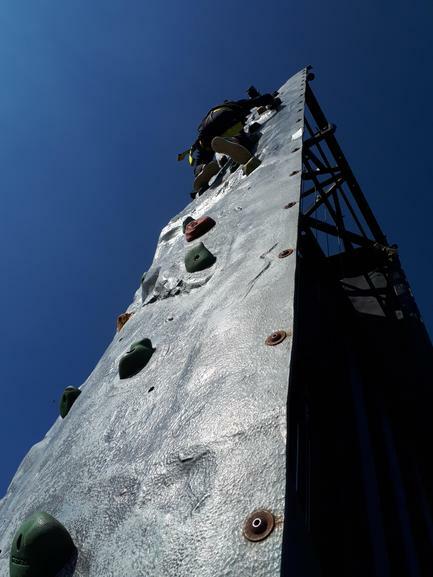 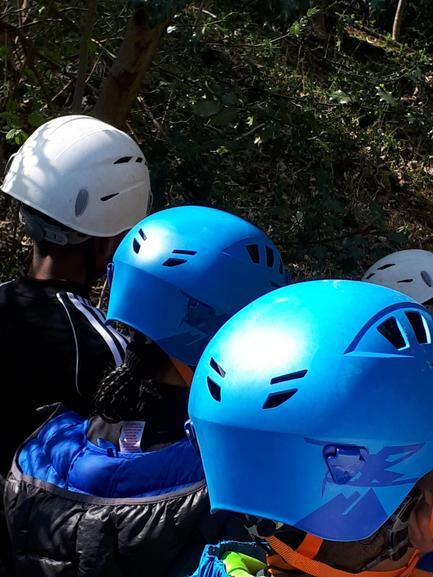 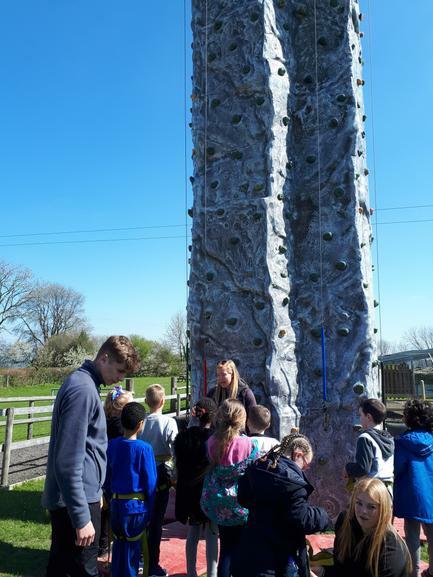 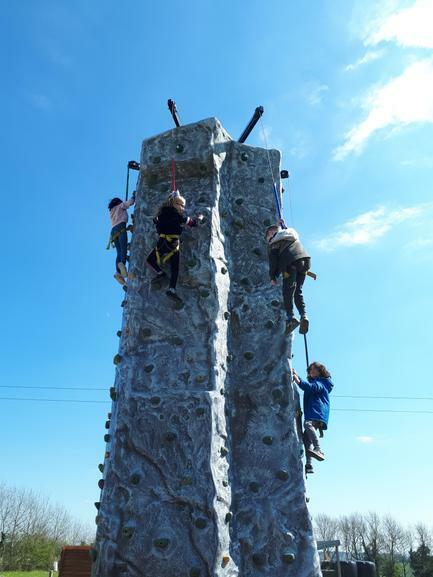 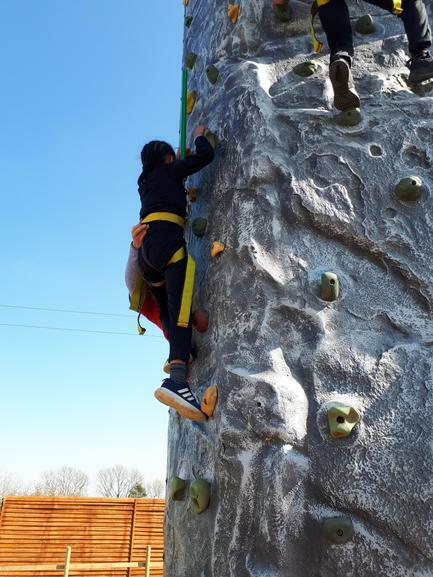 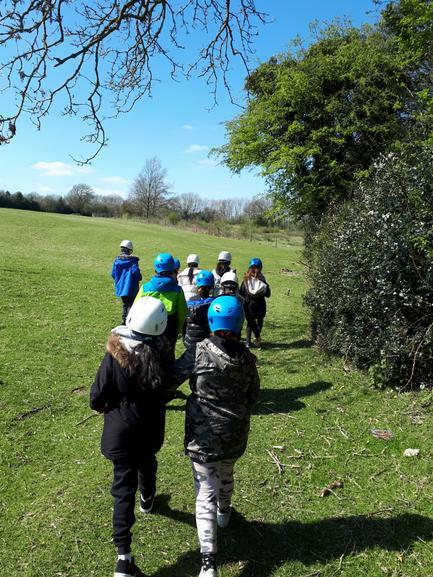 Well Done to all those in Years 3 and 4 who were lucky enough to take part in an incredible two days to Coalbrookdale Youth Hostel, near Ironbridge and at The Edge Adventure Centre, Wenlock. 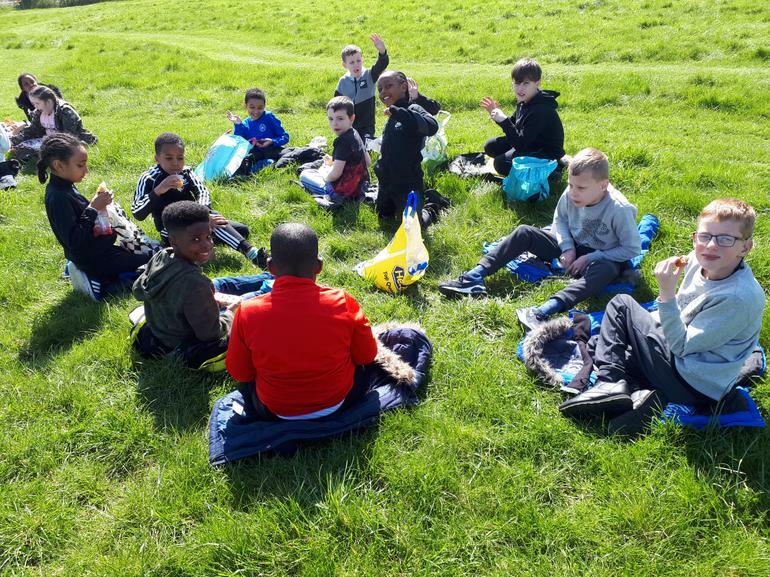 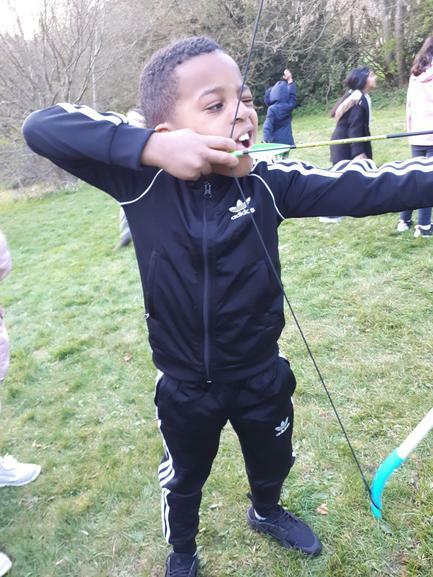 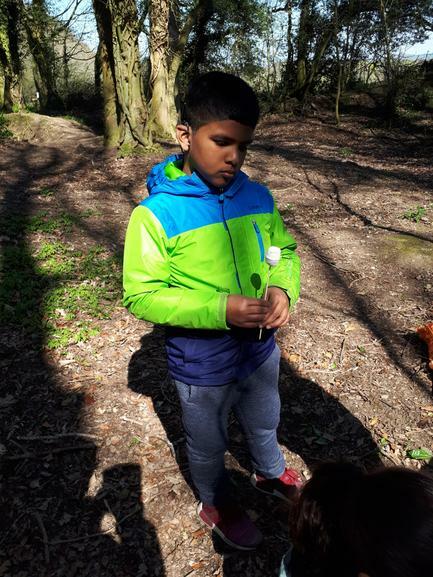 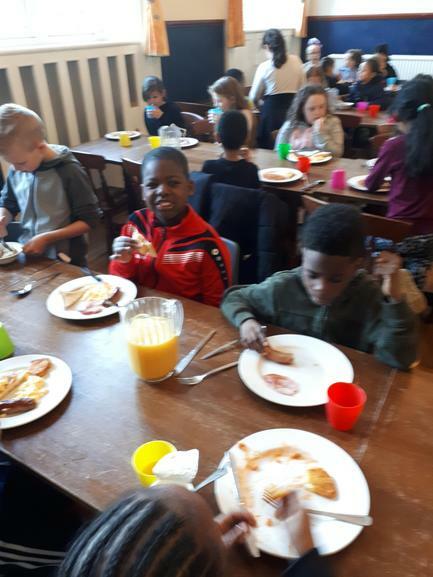 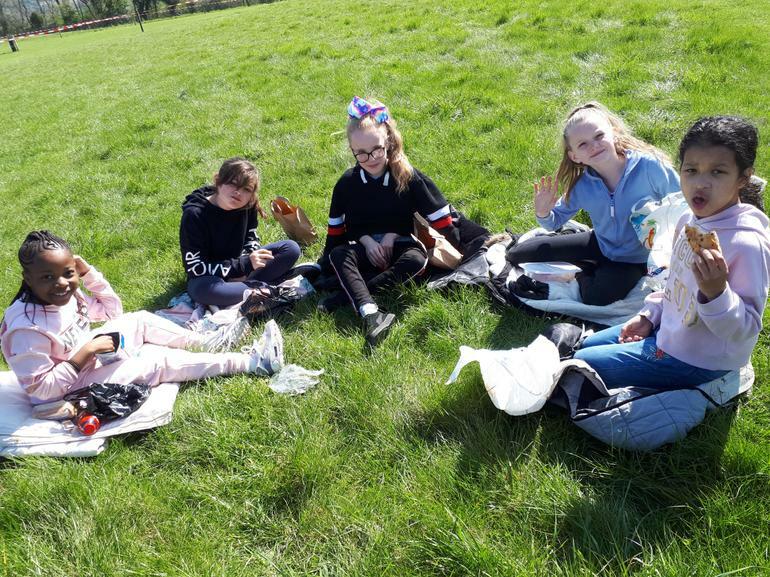 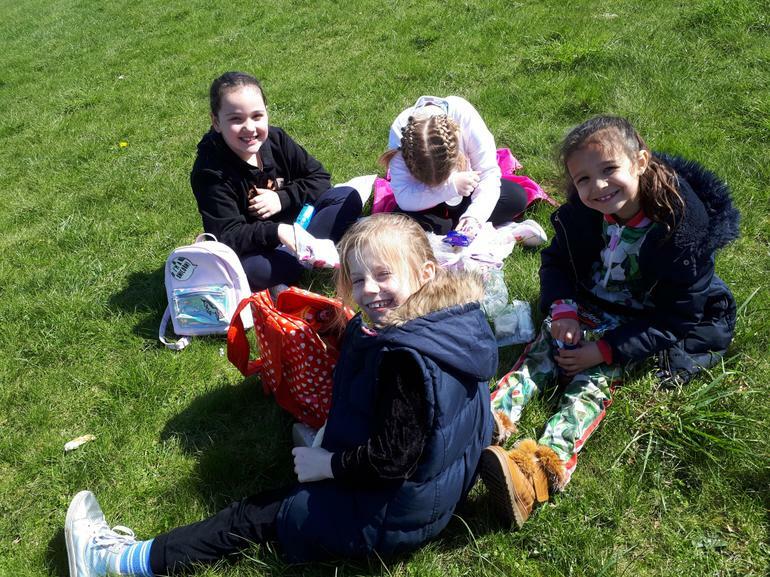 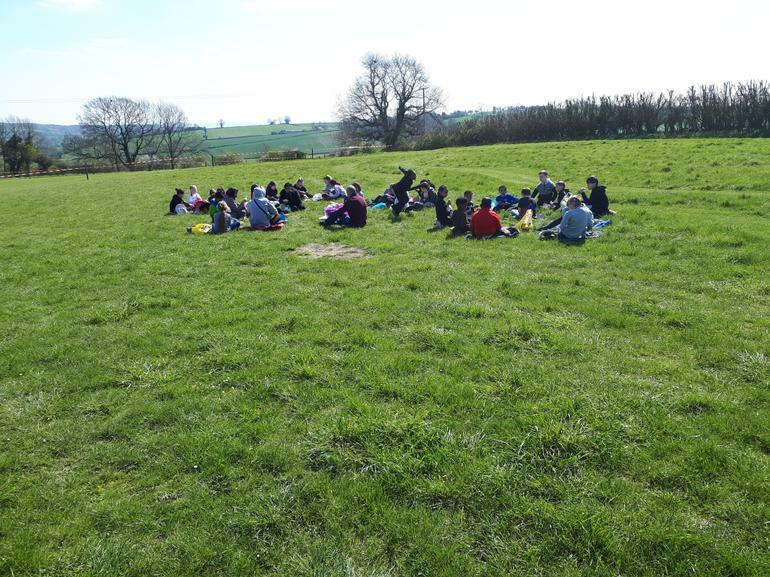 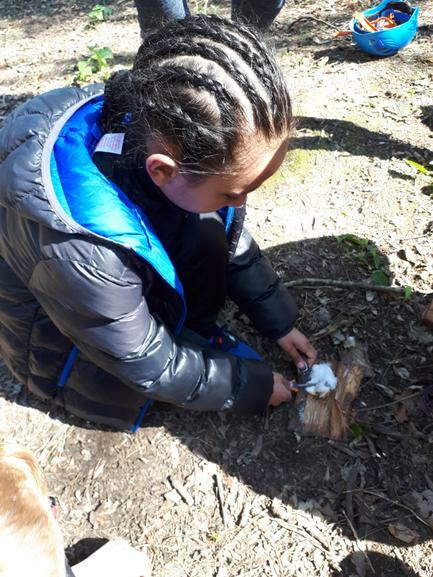 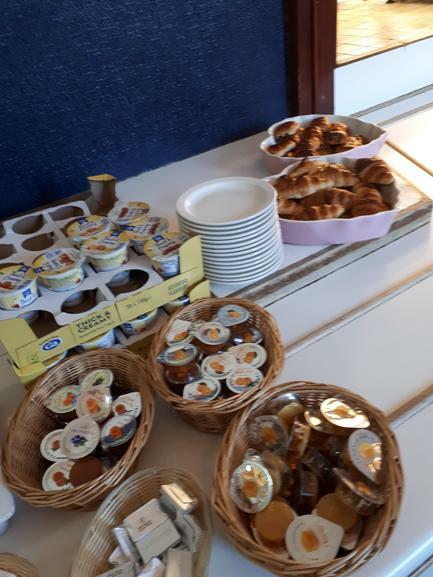 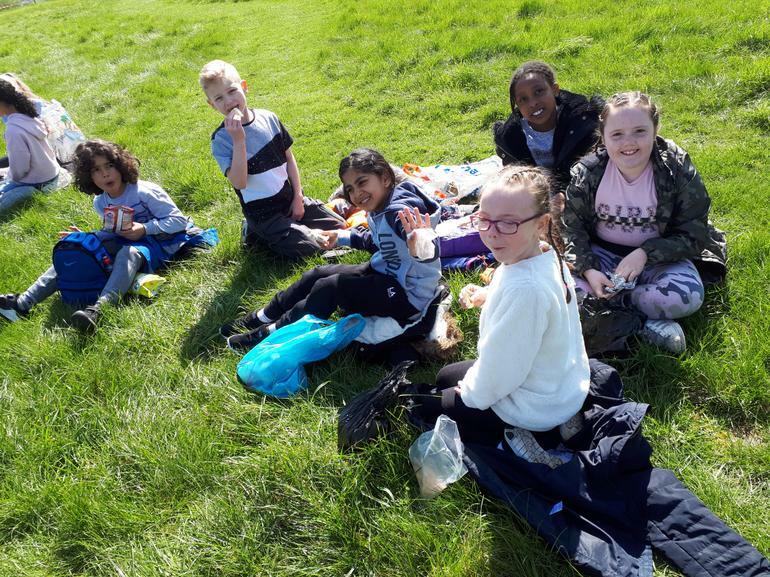 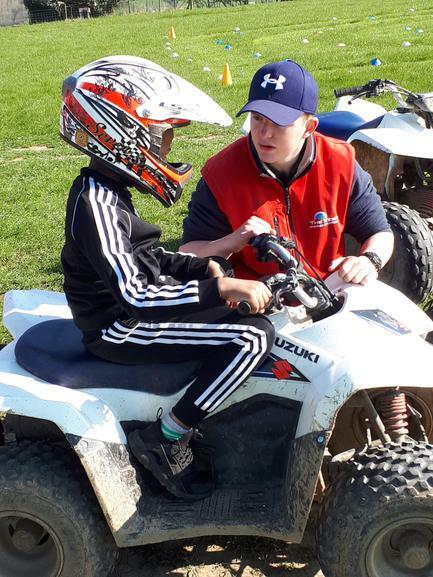 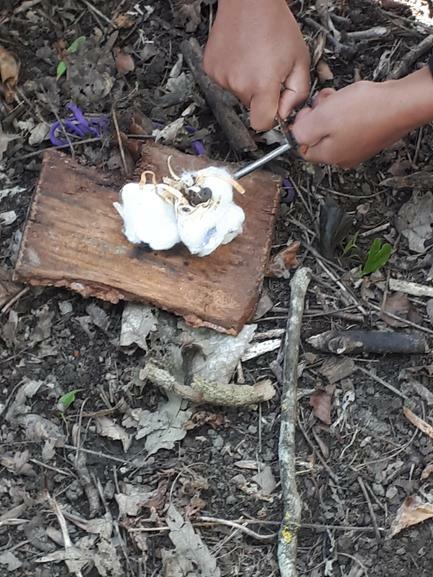 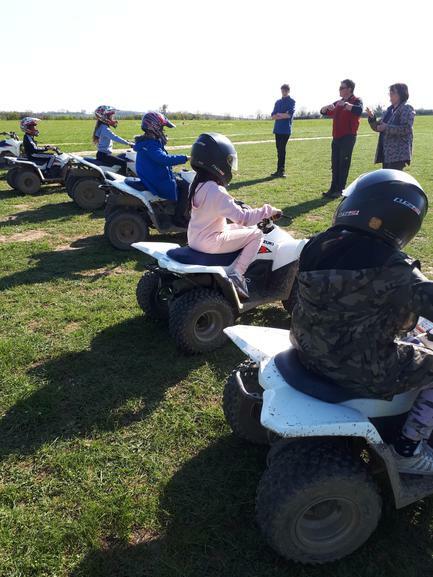 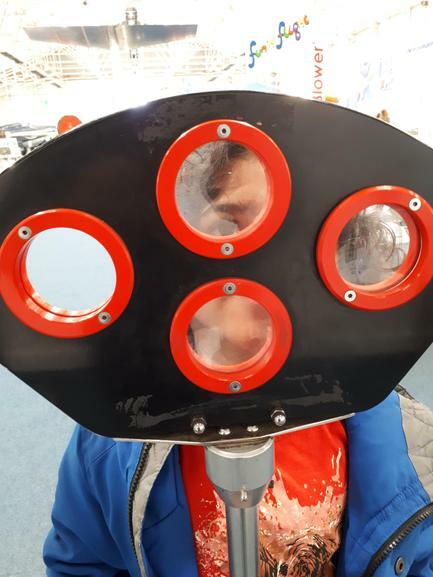 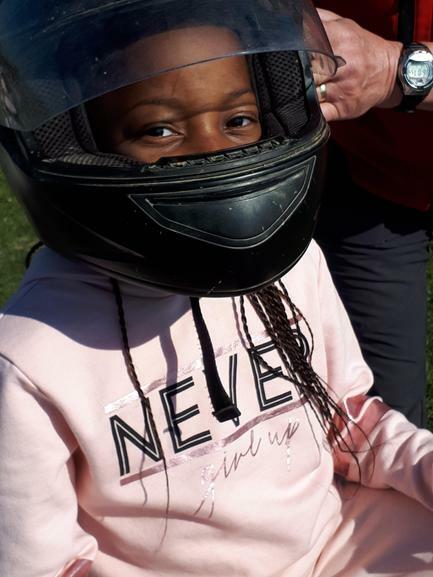 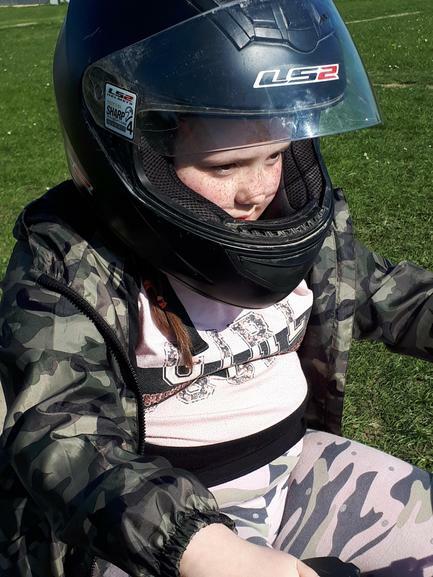 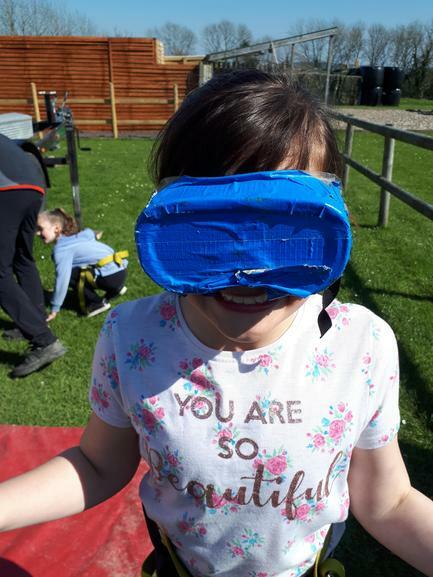 Here are some photos that record something of the excitement, the beautiful environment, the tasty food...the amazing pupils that really demonstrated how taking part in a Residential such as this will stay etched in their memories for a whole lifetime! 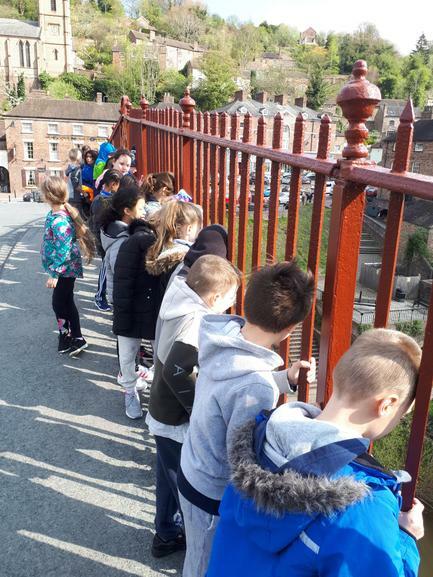 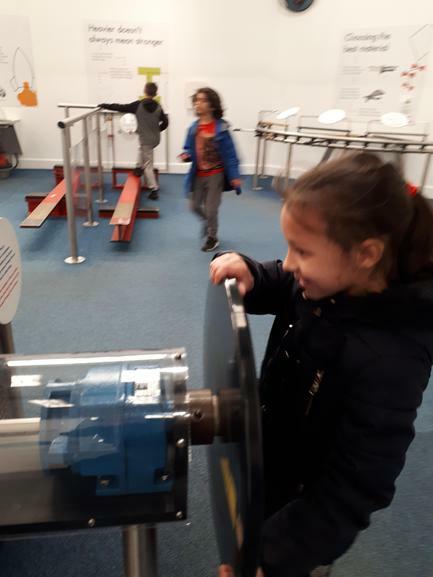 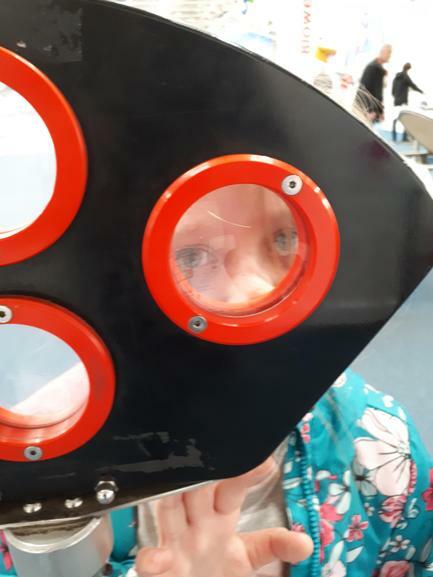 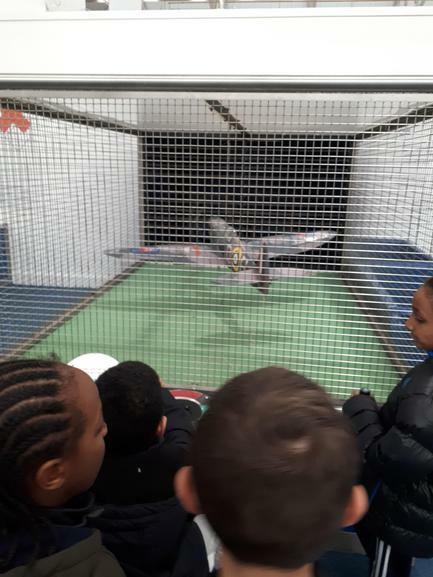 Special thanks to Mrs Badhan, Miss Paulson and Mr Davies for their commitment and patience and to the incredible Mr Millington for helping to transport the pupils from school to Coalbrookdale, to Wenlock, to Ironbridge, RAF Cosford and home...Many thanks to all.